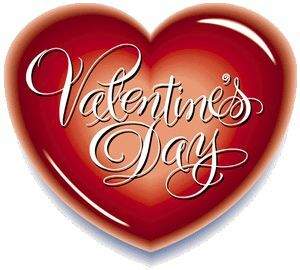 Hiring a stunning Limousine for your loved one on Valentine's Day is the most perfect and appealing way to show your appreciation. Ditch the cliché red roses and Cadbury's chocolates this year to really show your loved one how much you mean to them by riding with our cheap limo hire company. Your Chauffeur can come and pick you both up as you set out on a romantic 1 hour VIP ride. Make someone special know how much they're Loved this year and book an amazing Limo to have a sensual, loving night together this Valentines. Lux Limo have a range of world-class Limos to suit your fancy so choose from our selection to find out which Limo will really mean the most. Our Pink Limousine hire will make that certain love feel weak at the knees as it pulls up to them in pure style and elegance. The White Hummer Limo hire could really make your partner feel happier than they've ever been before and inside you can pour yourselves a glass of our finest champagne and relax in a way like no other. Make it a date to remember on 14th February by making it an extraordinary night to remember in a super stylish limousine hire car of your choice on your special day.